You might have been introduced to the seemingly odd combination of watermelon and feta cheese through my Green Prophet recipe article here. Now, there’s a new food pairing in town: avocado and grapefruit as a salad. The bright citrus of the grapefruit perfectly complements the warm creaminess of the avocado. This colorful salad works well with seafood, and sits beautifully on top of a bed of lettuce, but surely it can hold its own, too. 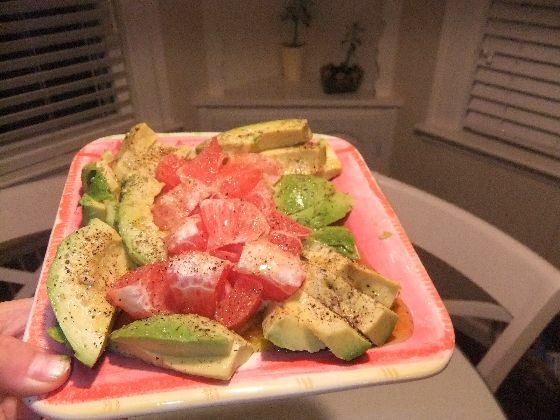 When I tried this recipe of avocado and grapefruit I made a meal out of it! Cut the avocado and grapefruit into like-sized pieces and arrange them on a plate. The video below will show you how to nicely segment a grapefruit. I use about 2-3 Hass avocados or 1-2 Florida avocados to one large grapefruit. Definitely take a moment to marvel at the coral and lime green color combination here! To tie all the flavors together, use a few ingredients that you probably have in your kitchen already: lemon, olive oil, salt, pepper, and sugar. I simply poured a lemon-olive oil dressing over the avocado and the grapefruit, and I sprinkled fresh-cracked salt and pepper over the avocado and raw cane sugar over the grapefruit. 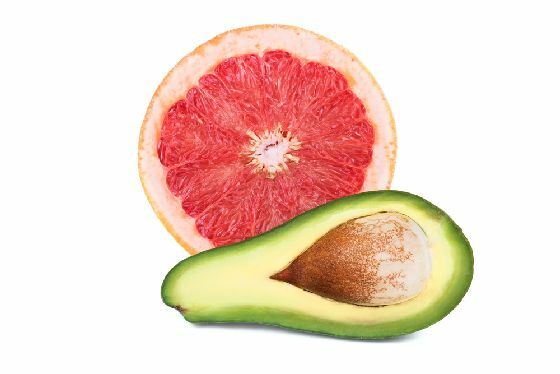 The sugar just serves to prevent any mouth-puckering that might occur from the grapefruit, even when paired with the avocado; it is completely optional. 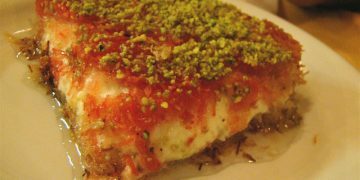 I like the simplicity of this recipe, but it can certainly be made more elaborate. Try adding shallots or red onion, and spices like oregano, to the lemon-olive oil dressing. 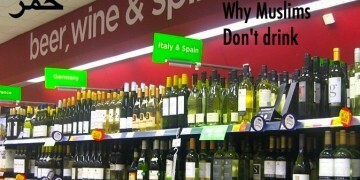 If you like vinegar, apple cider or white wine would work best. For substitutions, lime can be used instead of lemon, and if you’re lacking grapefruit, you can use blood oranges, regular oranges, or even lemons (Meyer lemons are the least sour type) in its place. I’ve tried all of these citrus replacements and they work nicely, although grapefruit is still king in my book. That said, if you can get to the store to pick up some grapefruit for this recipe, do it. Grapefruit is rich in an antioxidant called lycopene, which has been shown to reduce inflammation and maintain healthy cells. The lycopene in grapefruit becomes more easily absorbed – meaning that it’s easier for the body to use – when the fruit is paired with healthy fat-laden avocado. Plus, although this dish might seem like the perfect summer salad, grapefruit is best right now. High season for grapefruit, like other citrus, is winter and early spring. If you’re fighting off the last of that seemingly never-ending winter cold, the Vitamin C will help to kick it to the curb for good. Image of 1/2 grapefruit and 1/2 avocado from Shutterstock; Image of finished salad by me.